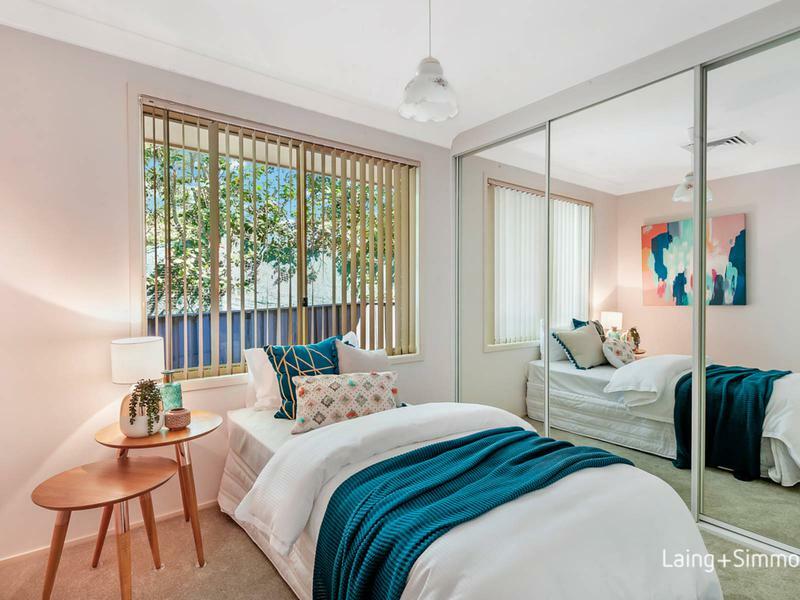 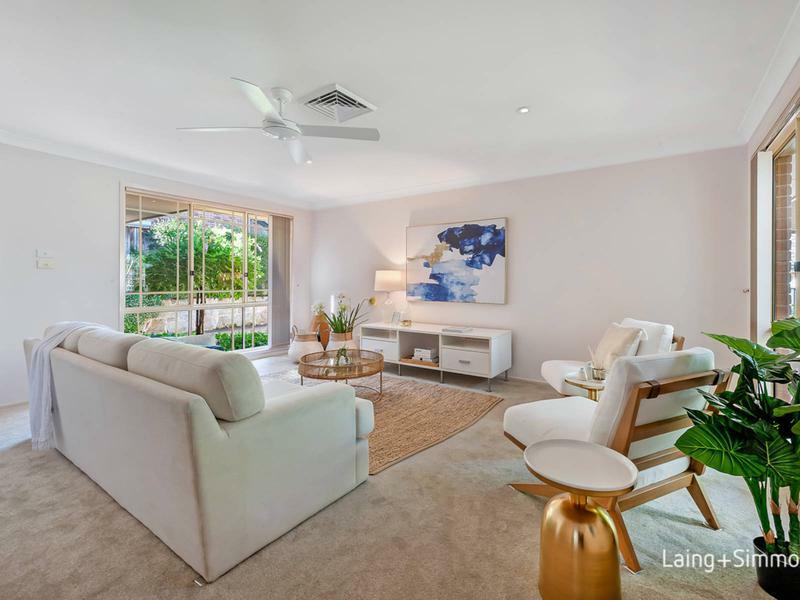 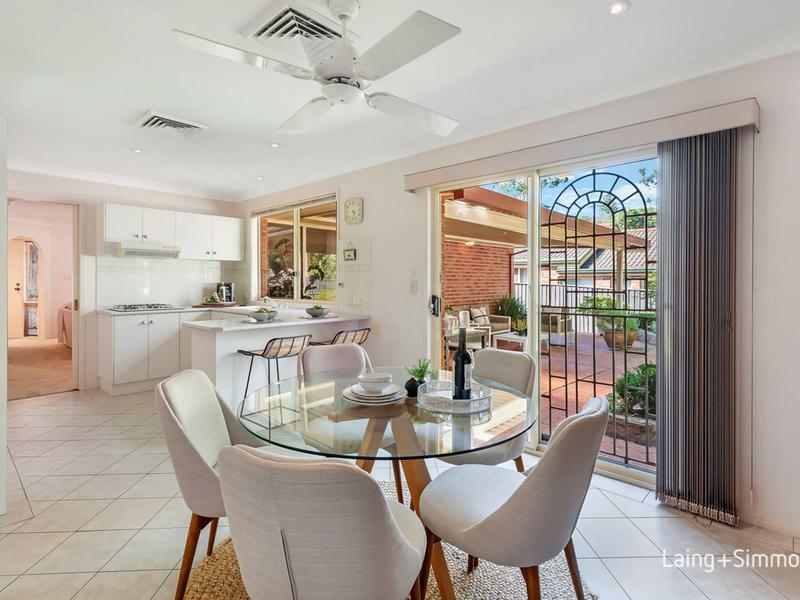 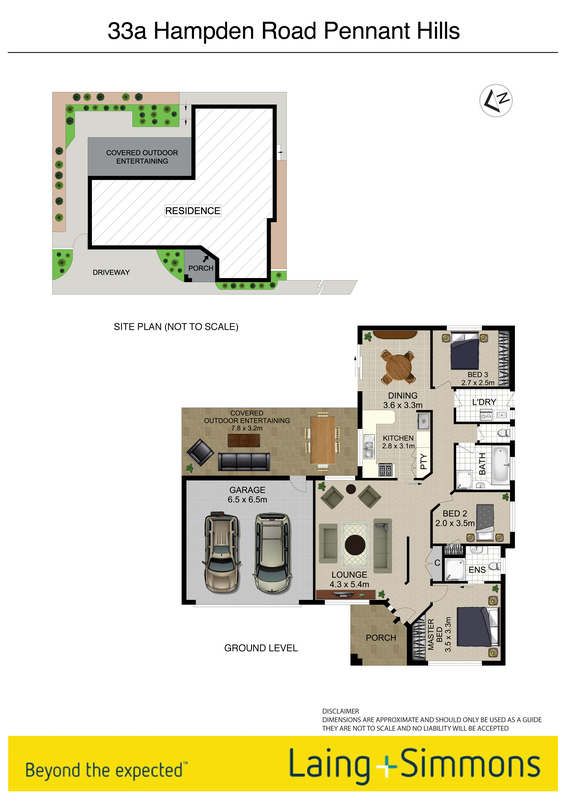 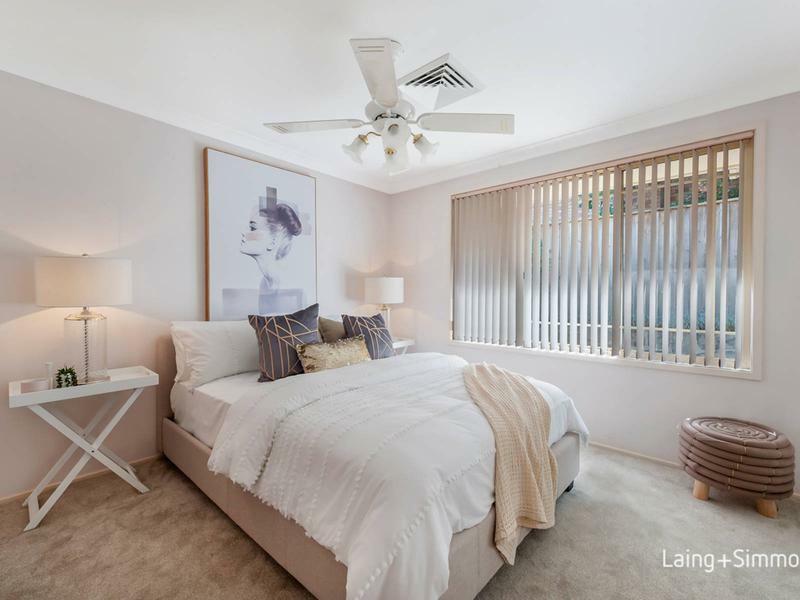 This immaculately presented Torrens Title residence features instantly inviting interiors with all the ease of a single level layout on a low maintenance parcel of land. 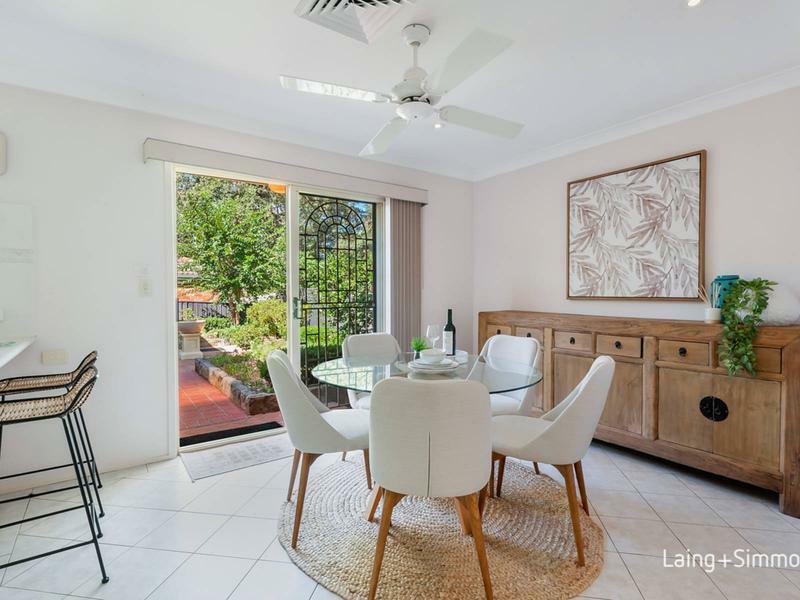 Impeccably maintained and is ideal for downsizers, investors or an excellent entry point into the market for the young or growing family. 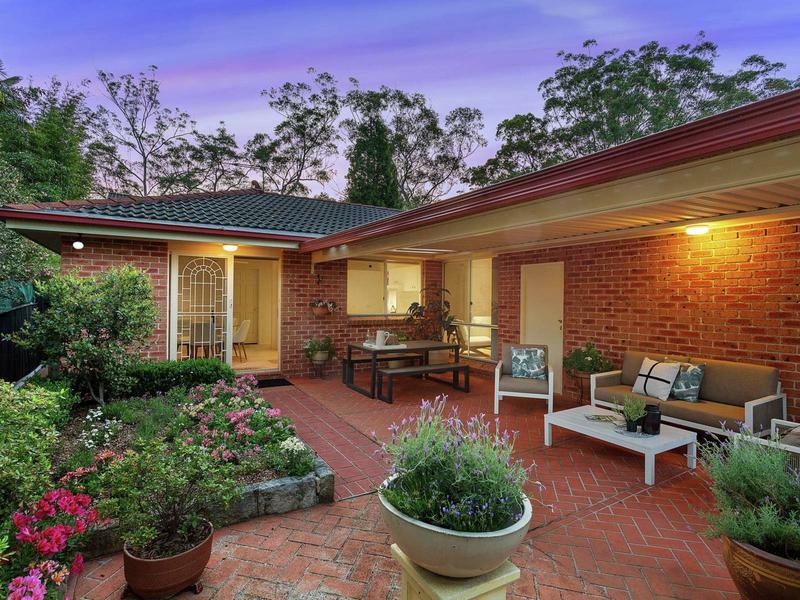 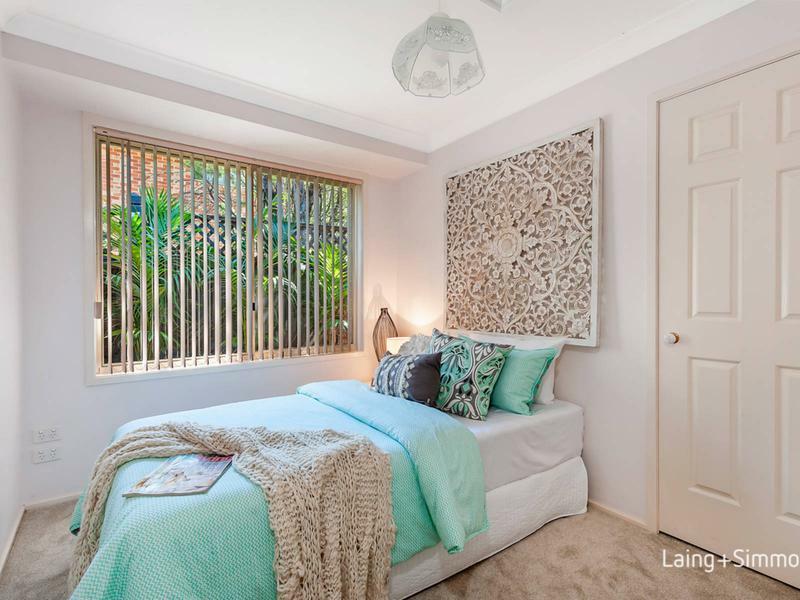 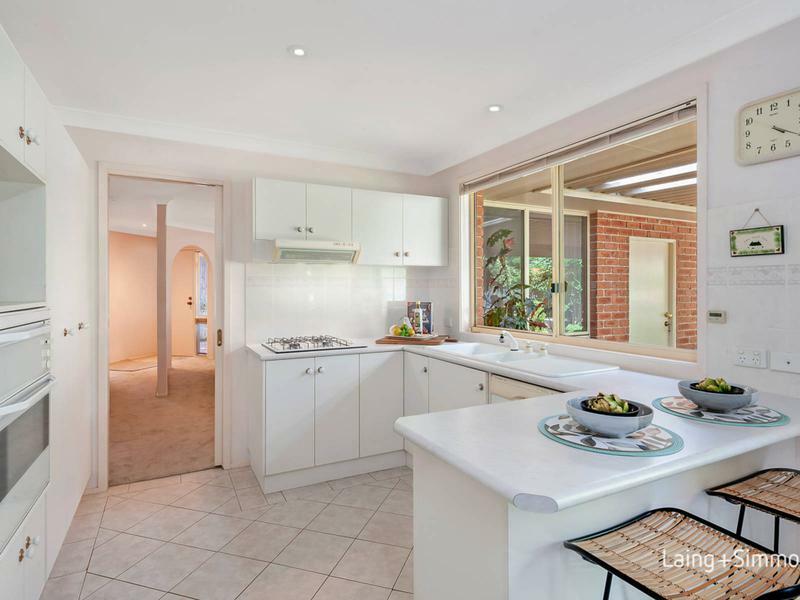 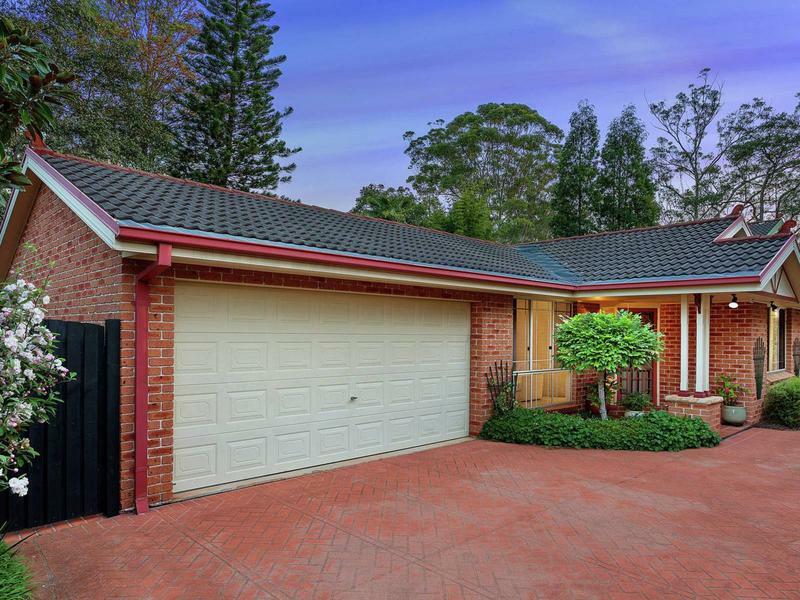 Exceptionally well located within walking distance to all local amenities Pennant Hills has to offer.